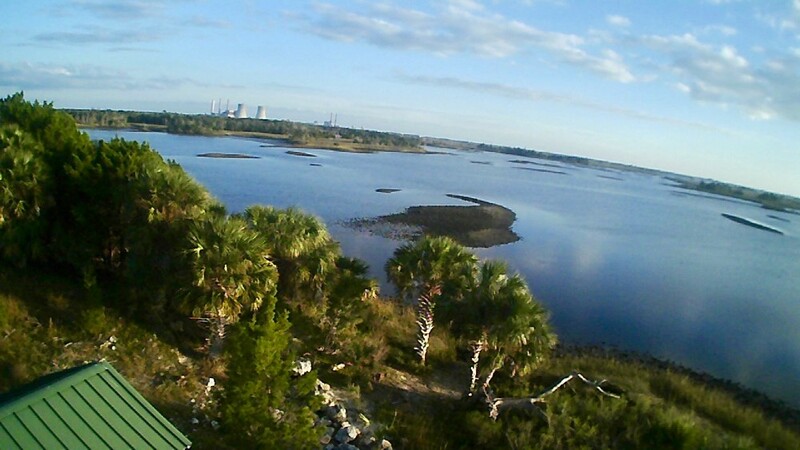 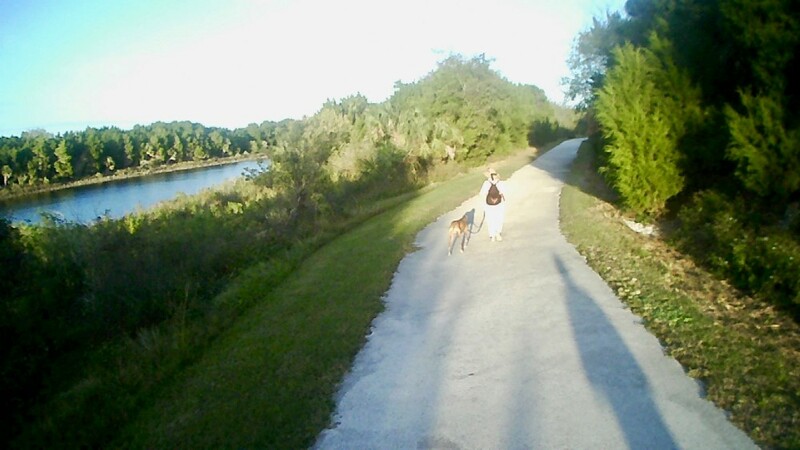 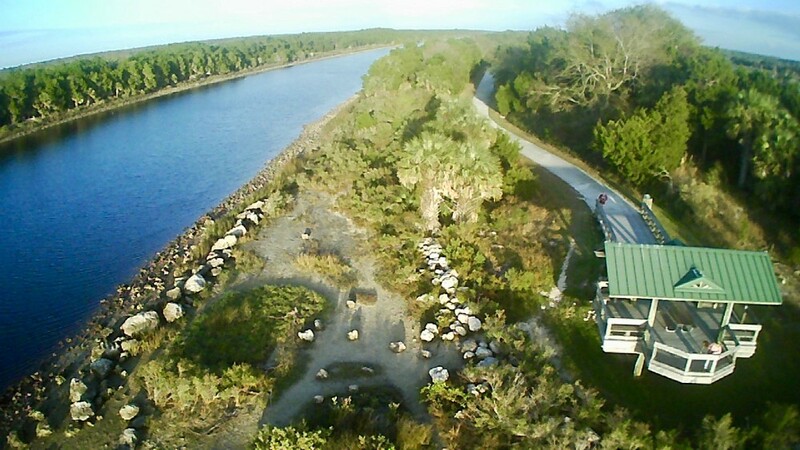 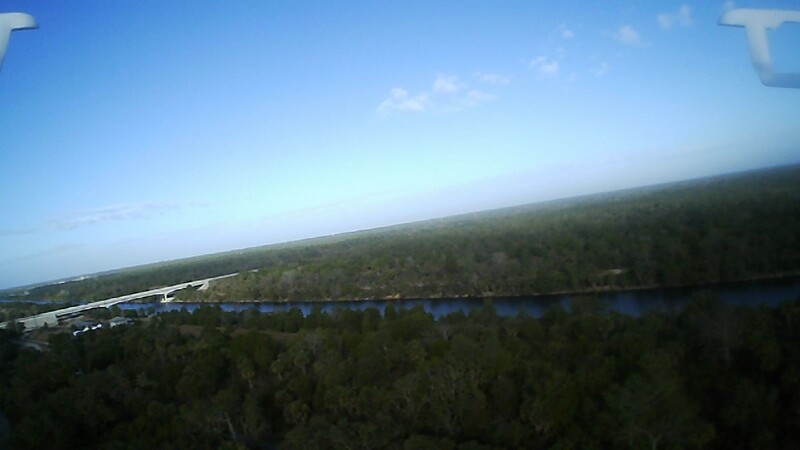 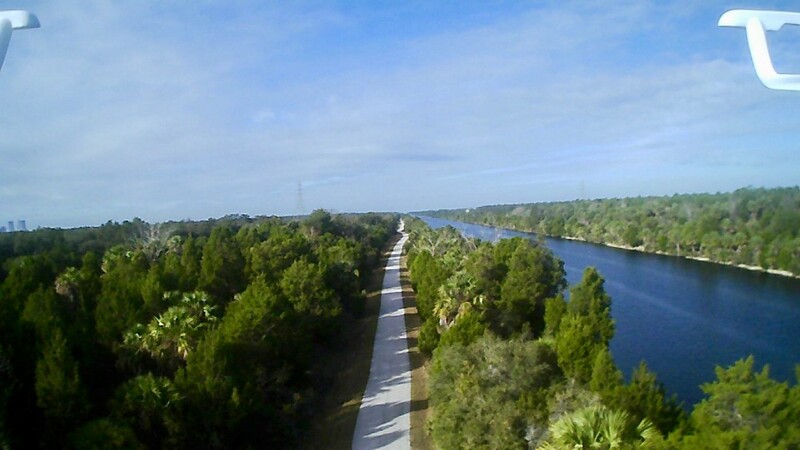 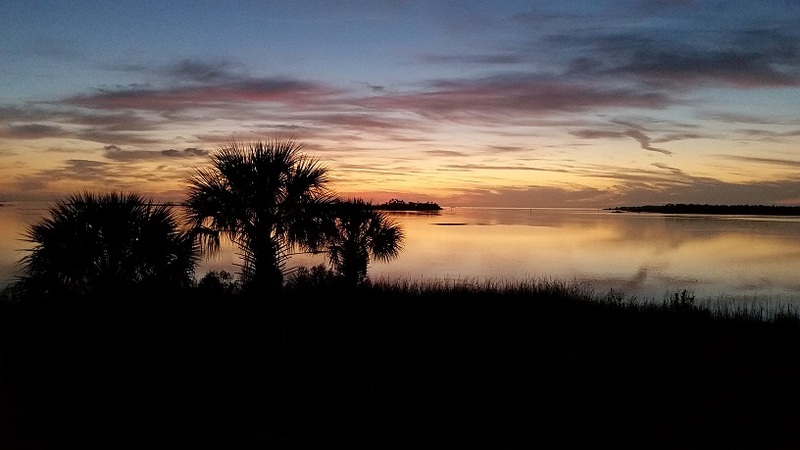 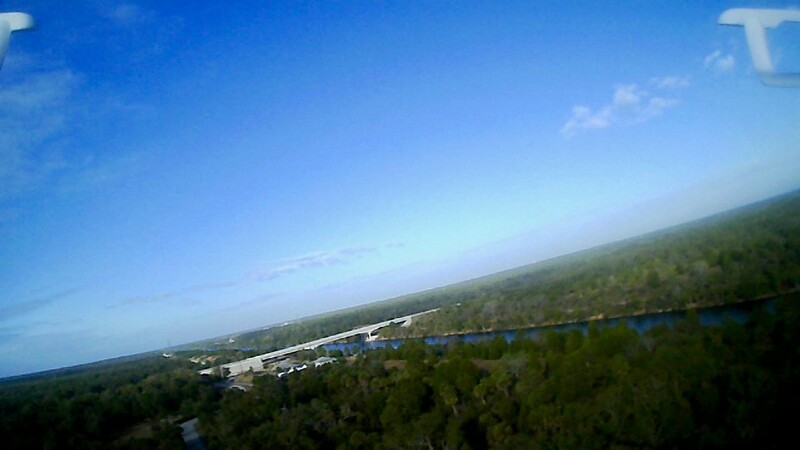 Photos of the Cross Florida Barge Canal Bicycle and Walking Trail. 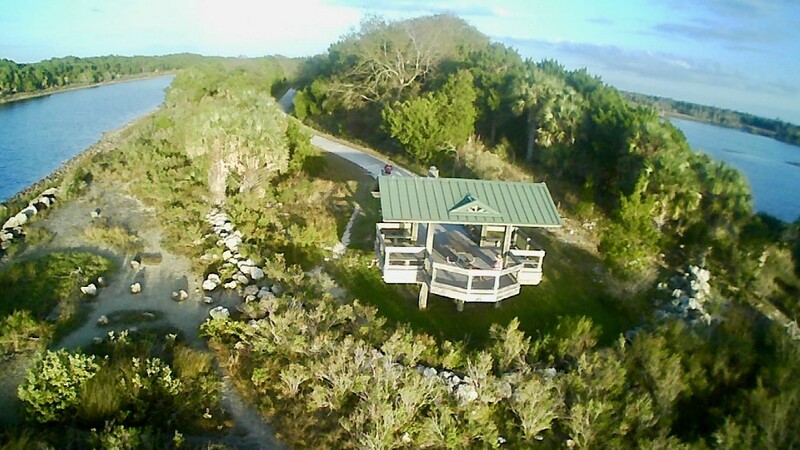 The Trail Head is a few yards from the NCL entrance. 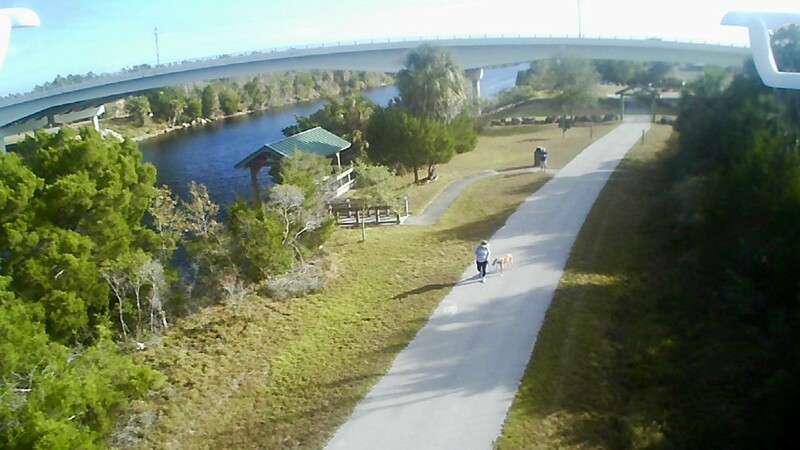 NCL residents take great advantage of the close proximity and enjoy cycling, walking and running this paved trail along the water.